As a child in primary school, Hanyu said he almost gave up on figure skating. He wrote in his autobiography that while he had loved the adrenaline of competitions since he was in kindergarten, he loathed the monotony of practice. His father played baseball, and in the third grade, Hanyu said he decided he wanted to pursue professional baseball instead. It took the temporary closure of his hometown rink one year later and a long commute that limited his time on the ice for him to realize the importance of practicing and his commitment to skating. Fernandez released his autobiography, titled “Bailando el hielo,” in the fall of 2016. During the 2004 Stars on Ice tour Alexei took time two hours daily to dictate his autobiography. 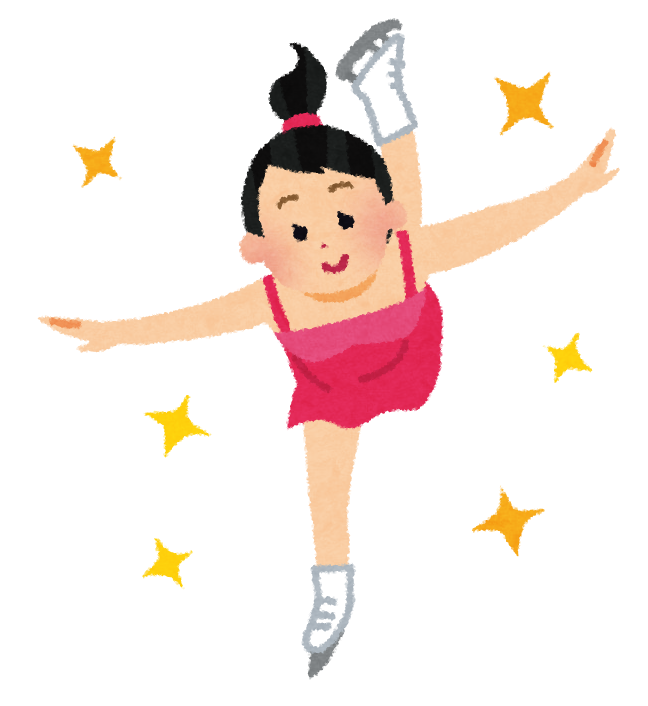 NBCより"1968: Peggy Fleming takes home only U.S. gold medal from Grenoble"
Her free skate was riddled with errors. When she first stepped on the ice, she later noted in her autobiography, the cuff of her sleeve snagged on her tights and she worried that her dress might come apart during the program.